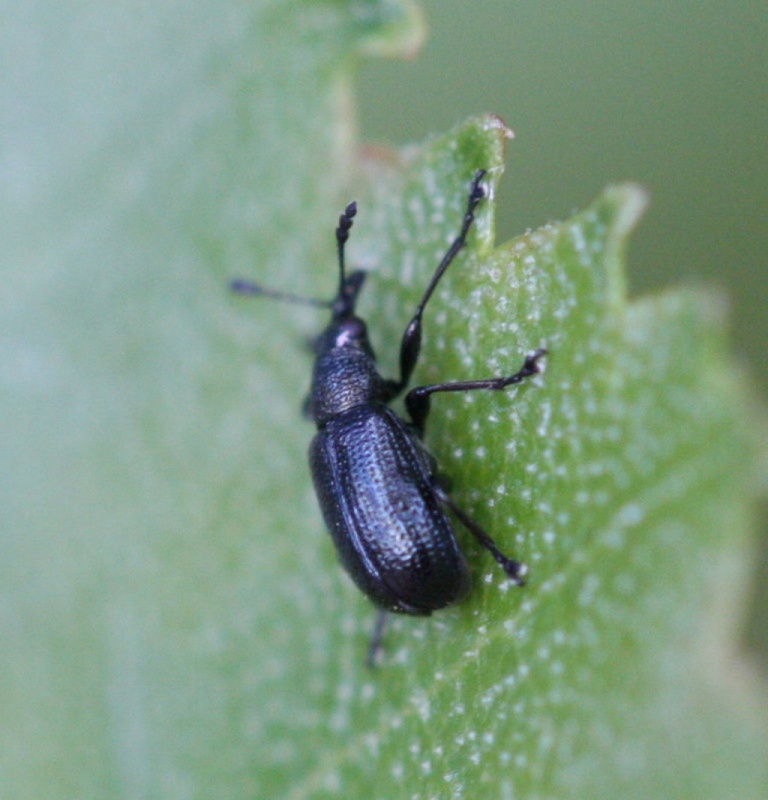 A very tiny blackish weevil with studded elytra. 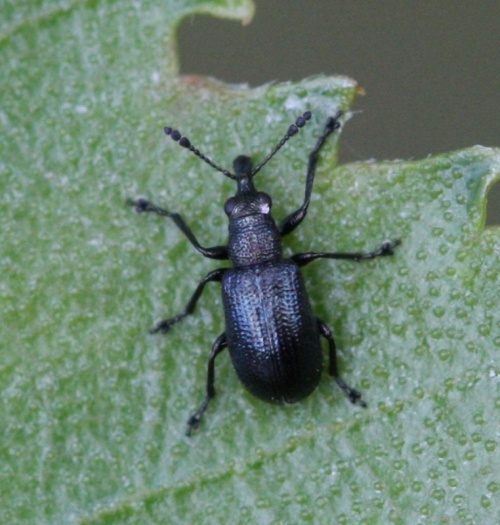 There are several very similar weevils which coupled to the small size makes it hard to be sure of the identify from a photo alone. However habitat information is helpful, and this species is nearly always found on Birch. Usually an arboreal species and often found on birch. A leaf rolling weevil largely associated with birch.